On 29/09/2016, the Consul Branislav Grbic attended the promotion of the book "Historiography of the Holocaust in Yugoslavia", published in English language, at the Jewish Museum in Sydney. The book’s author is Bishop Jovan Culibrk of Slavonia. Bishop of Slavonia arrived in Australia on 25/09/2016, where he will be staying for two and a half weeks and visiting Sydney, Wollongong, Melbourne, Adelaide and Perth. His arrival was preceded by the sacred liturgy in Jasenovac and preparation of the relics of martyrs of Jasenovac, which were handed over to the temples of St. John the Baptist in Wollongong and St. George in Cabramatta, Sydney, this month. 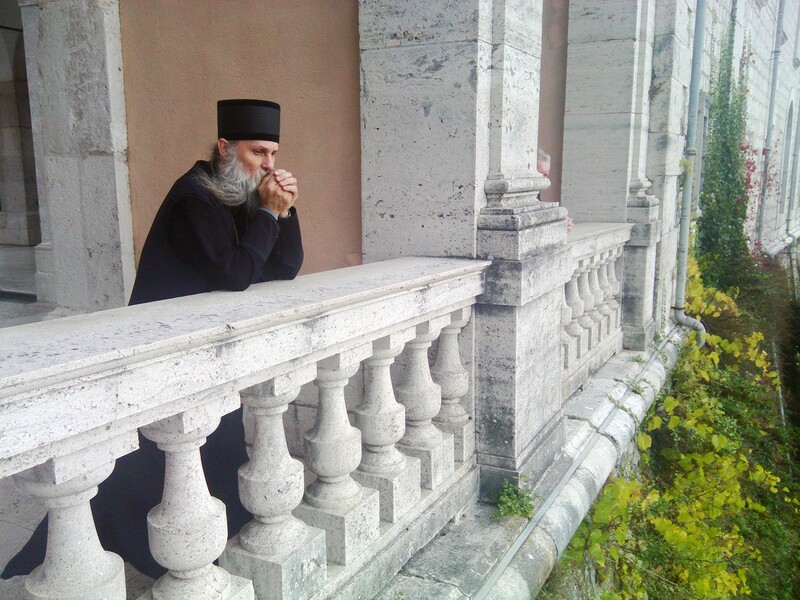 It is expected that Bishop Jovan visits the monastery of the Russian Church in Bombali, where he will hold a seminar with the Serbian youth, and in Sydney in the church of St. Knez Lazar, where he will talk about the relationship between the two martyr nations - the Jews and the Serbs. After Sydney, he will continue his visit to Melbourne and other cities.